The director of Sika Ukraine Oleksandr Panchenko speaks about an amazing invention, which helped to found the company 100 years ago, the fundamental values of Sika, European business models and their integration into the Ukrainian environment, as well as why it is easier to conduct business in Switzerland than in Ukraine. 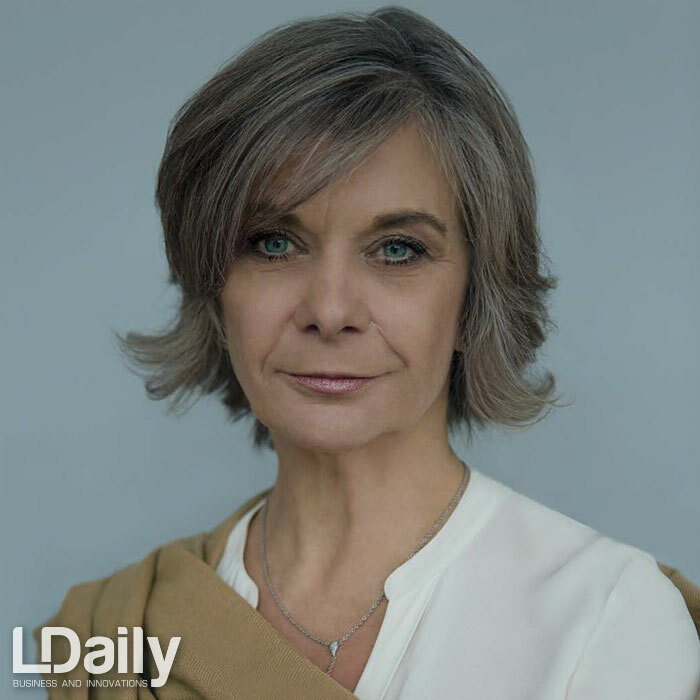 In an exclusive interview special for LDaily. 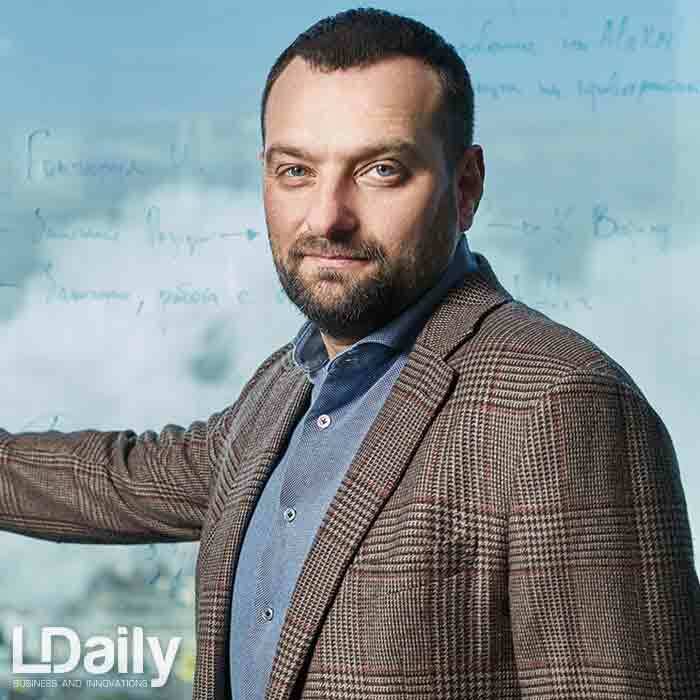 Head of the Ukrainian Sika, which has been successfully developing in our country for two decades, underlines: “We do not sell a service, we offer a comprehensive solution to existing problems”. The history of Sika began in Switzerland, and now the offices of the company are located all over the world, thanks to a diligent approach to business, high professionalism and loyalty to corporate values. 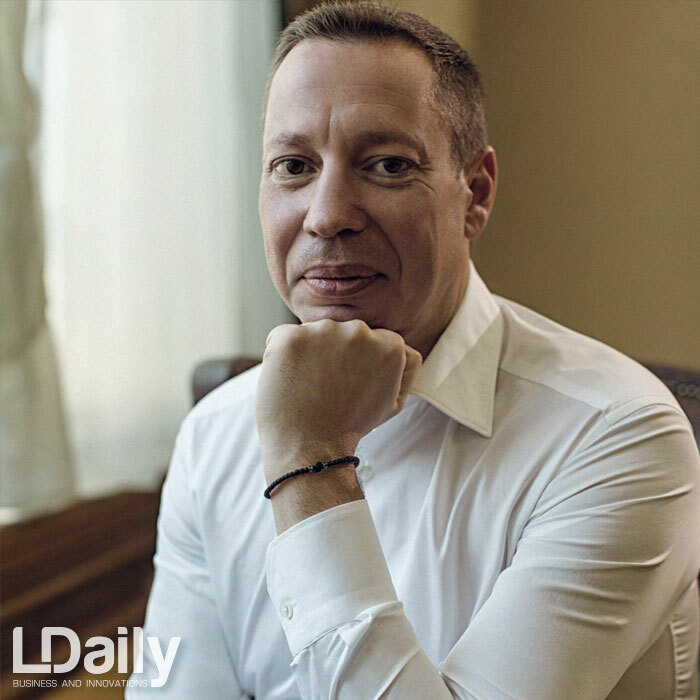 As Oleksandr Panchenko says, they do not have more or less priority orders, because it is impossible to point out what is more important: a reliably built road bridge or a well-assembled bus. Before taking up work, experts conduct a thorough study, during which they choose the group of materials exactly suitable for a specific order. Sika is not a sale, it is first of all a high-quality service. And only with this approach, the company can grow and develop in a civilized world. 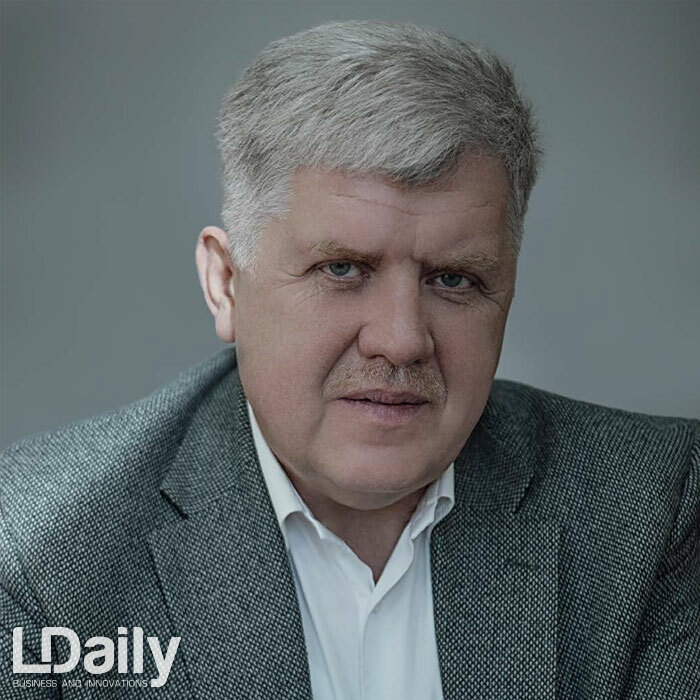 LDaily: Olexandr, tell us about the roots of Sika. What is the idea of this business? Sika has more than 150 manufacturing facilities on all continents, employing about 17,000 people. The company’s technical innovation centers are located in the USA, Switzerland, Germany, Turkey, Japan and other countries. Particular attention is paid to environmental sustainability, compliance with the most stringent requirements of the environment protection, and significant reduction of emissions. That is exactly why the largest production sites of our company are located in the Alps of Switzerland and Austria, net to the famous ski resorts. 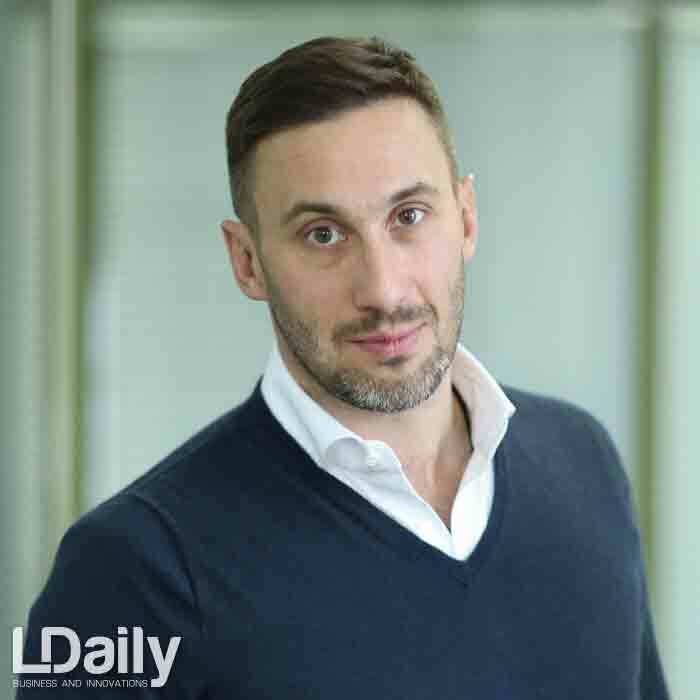 LDaily: At what stage of the company’s development was the decision made to launch business in Ukraine? O. Panchenko: Sika mainly creates its subsidiaries by the method of budding. Subsidiaries were founded in Germany and Austria, France and Italy before the Second World War. Later they were founded in other European countries. After the fall of the “eastern wall” and the opening of the Polish branch of Sika, in June 1997, my colleagues and I took part in the Automobile Exhibition SIA in Kyiv, which was held on the territory of the Exhibition of Economic Achievements. And already at the end of the year, I signed a contract for representing Sika Poland in Ukraine, I became head of Sika Poland representative office in Ukraine in 2001, and Sika Ukraine Ltd. was registered on July 22, 2004. So, Sika has worked in various legal status since 1997 in Ukraine, that is, for more than 20 years. Today we have a head office in Kyiv, and regional offices in Lviv and Dnipro. By the way, our first plant in Ukraine producing concrete admixture for was opened in Kyiv in 2012. Currently other products are being imported from Europe. 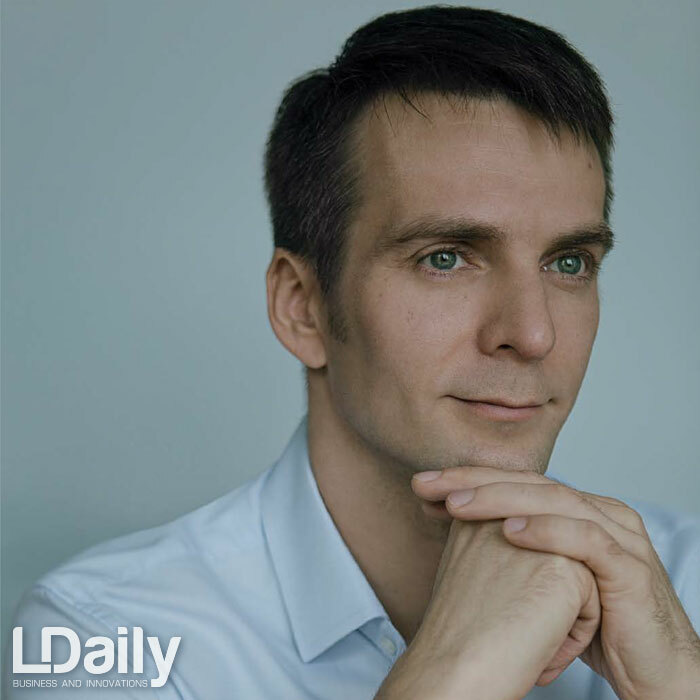 LDaily: How did Ukrainian management and business model change when you headed Sika? O. Panchenko: I have been working for the company from its roots. 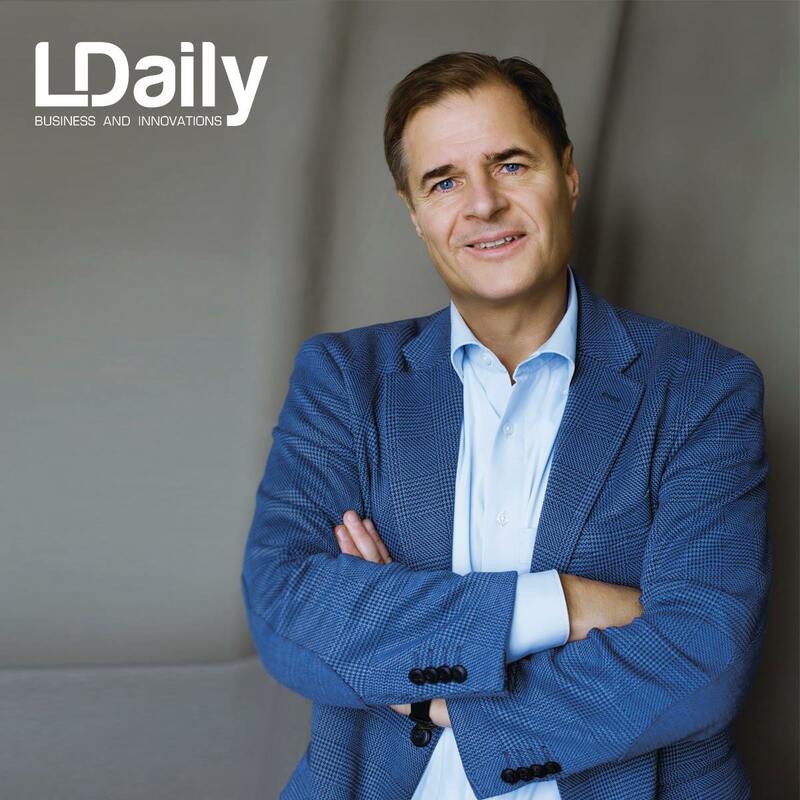 And from the very beginning we have built a business model that helps us to run the business, to be competitive and to adapt to the changing market. Above all, our clients, their requirements, wishes and tasks are really important for us. Do it for the client just as you would do it for yourself is our main rule and the key to success. The success of our company is vital too. The team of professionals is very strong, we made our way through the thorns to the stars together. The ups and downs, all the trials that were sent to us, were passed with solidity, friendship, respect for each other. Under such conditions, the main aim of the general manager is to build the most favorable management model. According to the historical, mental, business factors for our market, the Polish model was the most suitable. Of course, it has received some changes, for example, after the numerous bad events that have happened in Ukraine since 2000. 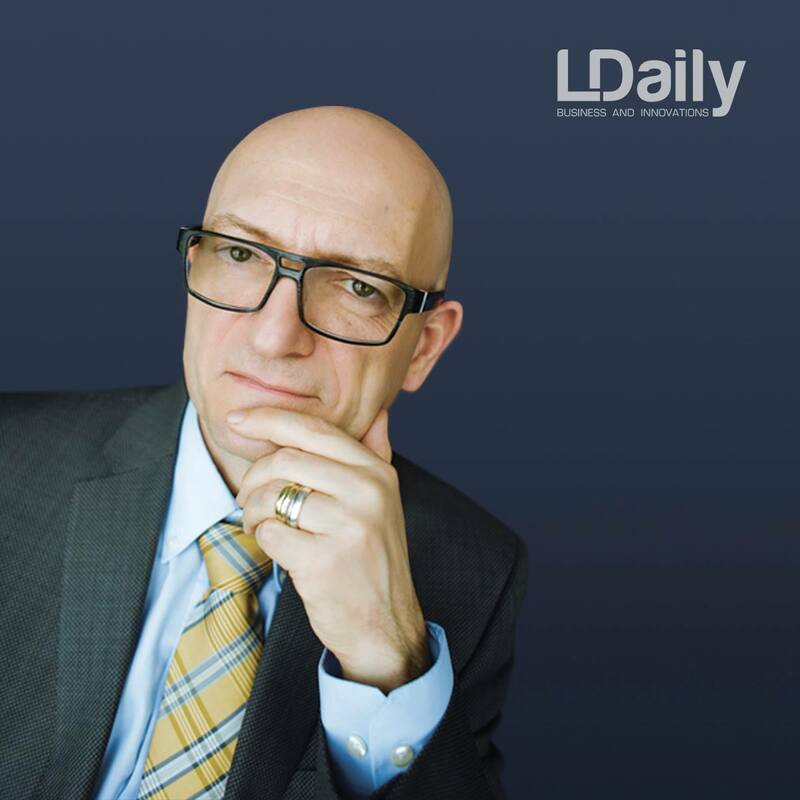 Now our business model is completely adapted to the existing conditions, resistant to fluctuations and unpredictability of the market, involves constant improvement and training of the personnel, and so on. 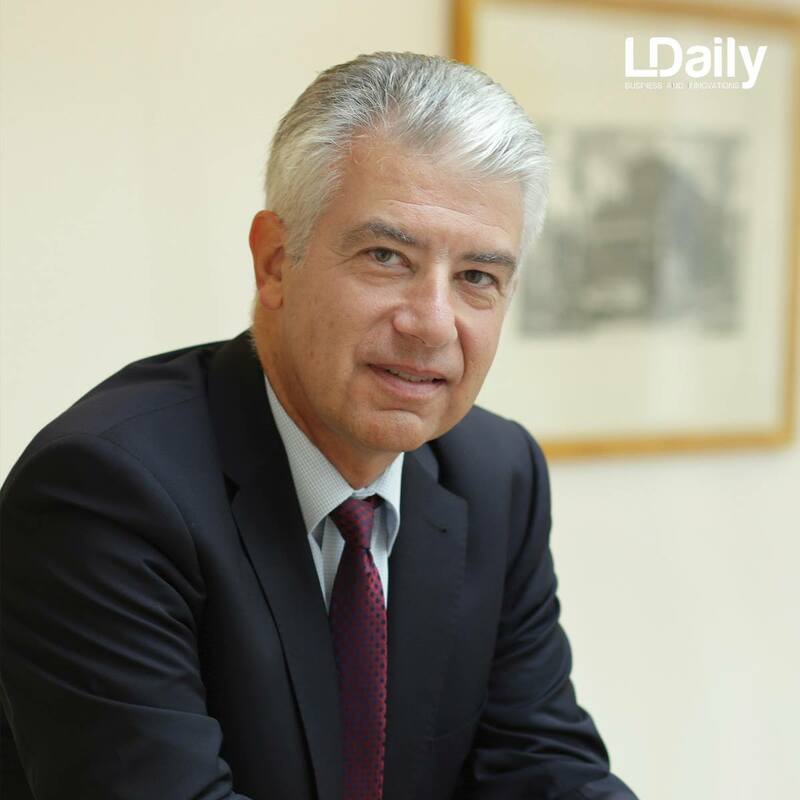 LDaily: During its existence, has the company got more workers or, on the contrary, has suffered numerous losses? O. Panchenko: The company is growing as market demands. Now our team is relatively small and has 35 people. For comparison, our neighbors in Poland have a team of 200 people. We could probably be much bigger if not the events that took place in Ukraine, economic defaults and other unfavorable business events. 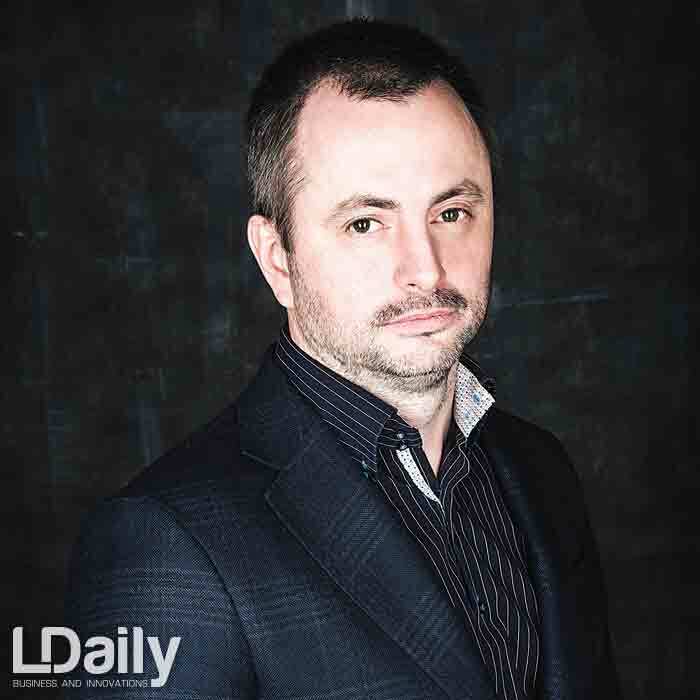 LDaily: What top 5 difficulties is the company facing in Ukraine? O. Panchenko: First of all, I would call bureaucracy of the system, an unlimited number of permissive procedures, a rather long transitional period of adaptation of Ukrainian norms to European ones. It is also impossible to ignore the fact of low skilled workers. We have many universities, institutes and other institutions of higher education. But the market needs middle-level professionals and just highly skilled builders. But just try to come to any construction site and ask for a certificate of professional education! I am sure that only cranemen and gas-electric welders have such certificates. And that’s all. Period. 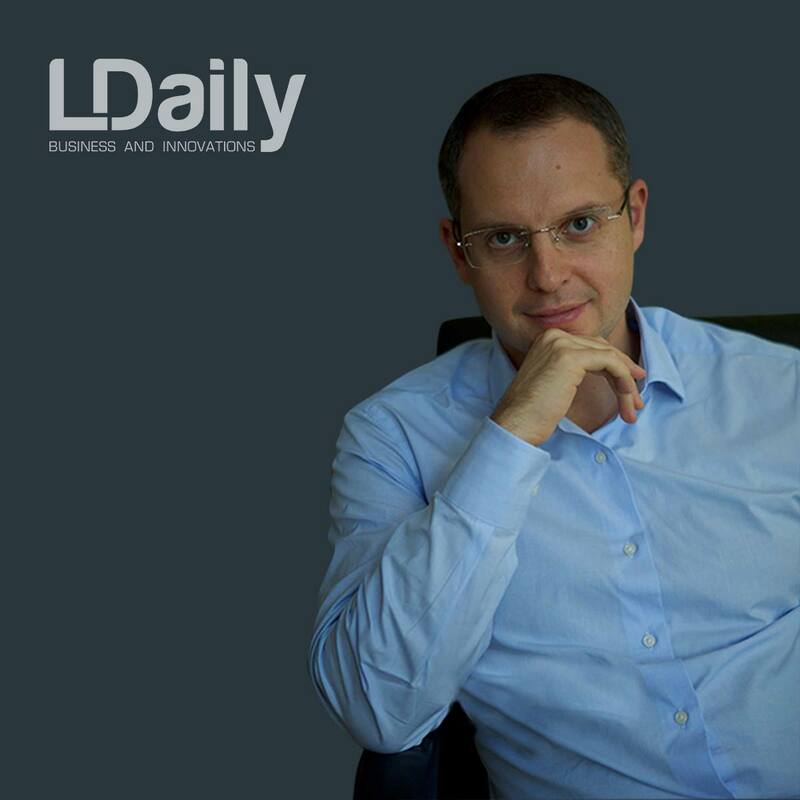 LDaily: What is the main difference between work in Switzerland and in Ukraine? O. Panchenko: It’s easier for us to work in Switzerland, because they have been creating for thousands of years and nothing was destroyed. In the West, great attention is paid to education and the acquisition of specialized knowledge that can be practically applied to a particular industry, rather than to just be included in the CV. And it is even more important that they have businessmen doing business, and politicians doing politics. In Ukraine, on the contrary, politics grew together with business, and the oligarch system was born. 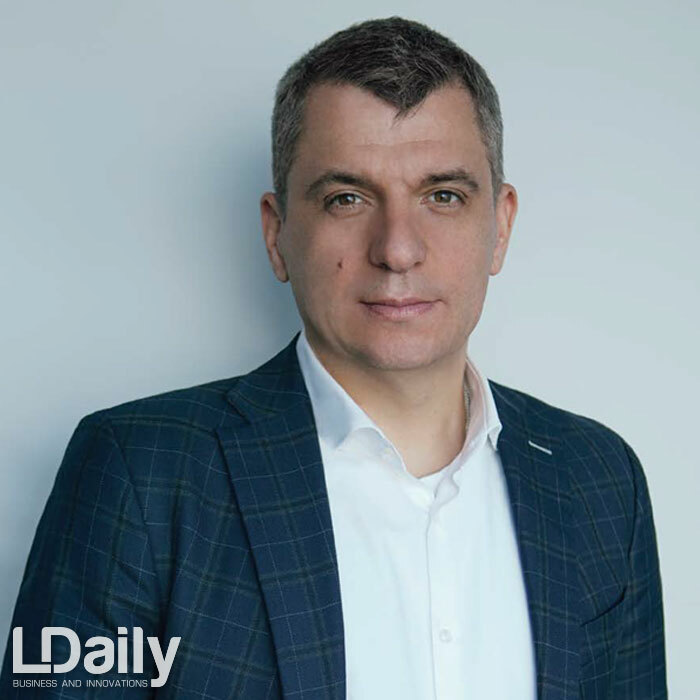 LDaily: What do you think, what could be a key advantage for Ukraine among Eastern European countries for the investment in-flow? What should Ukraine do to get this advantage? 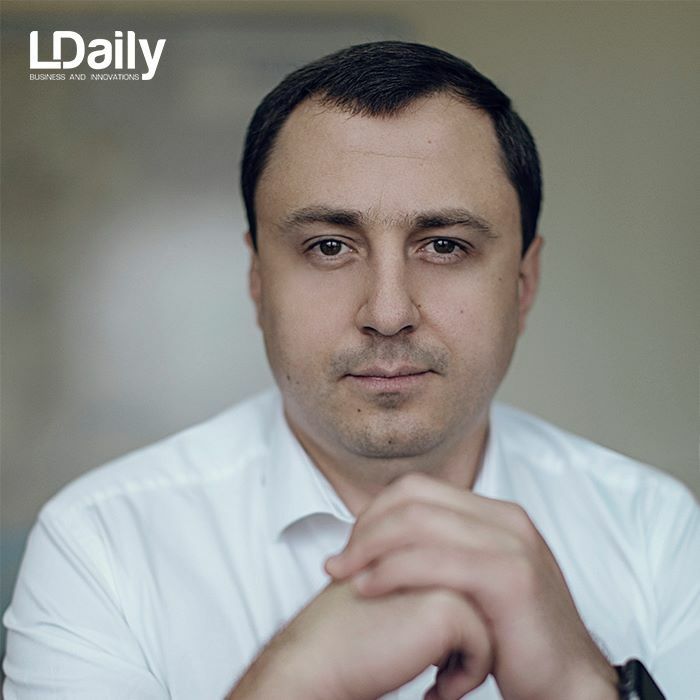 O. Panchenko: The key advantage for Ukraine should be the turning of the whole bureaucratic apparatus to the business, reforming the economy not on paper, but in the real life. An example of this may be the Swiss economy. Self-government in cantons and semi-cantons, flexible tax policy, the banking system and the business crediting system are put in order — all of these are parts of Switzerland’s strong economic foundation. And now let’s go back to Ukraine. Imagine that one of the foreign companies wants to invest, for example, 10 million Euros. It is necessary to buy land. We cannot do it, as legislation does not allow. 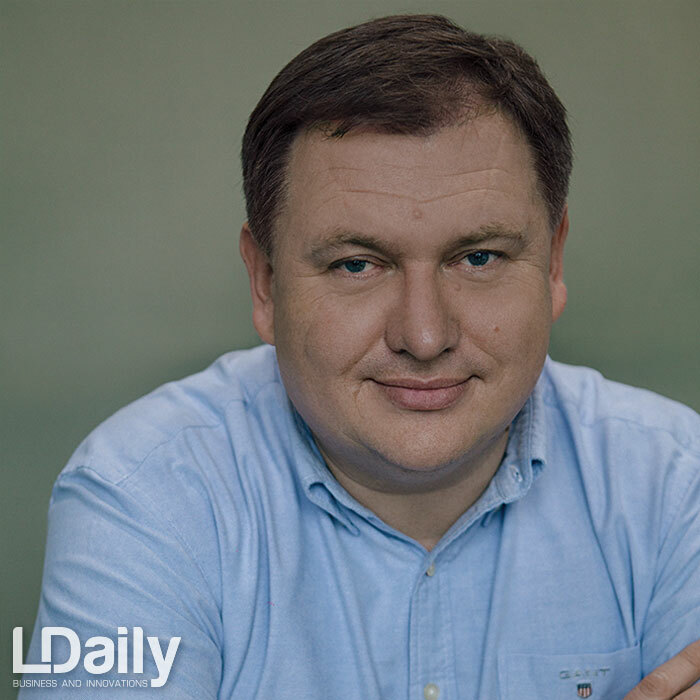 It is necessary to create a Ukrainian entity. To get proper infrastructure is almost impossible! There is no state assistance. Let’s take general plans for the development and building near Kyiv. What can we see? Mostly land is intended to the residential development. And this means that there are no incomings to the local budgets, because housing is not generating any income. And only businesses can generate taxes. 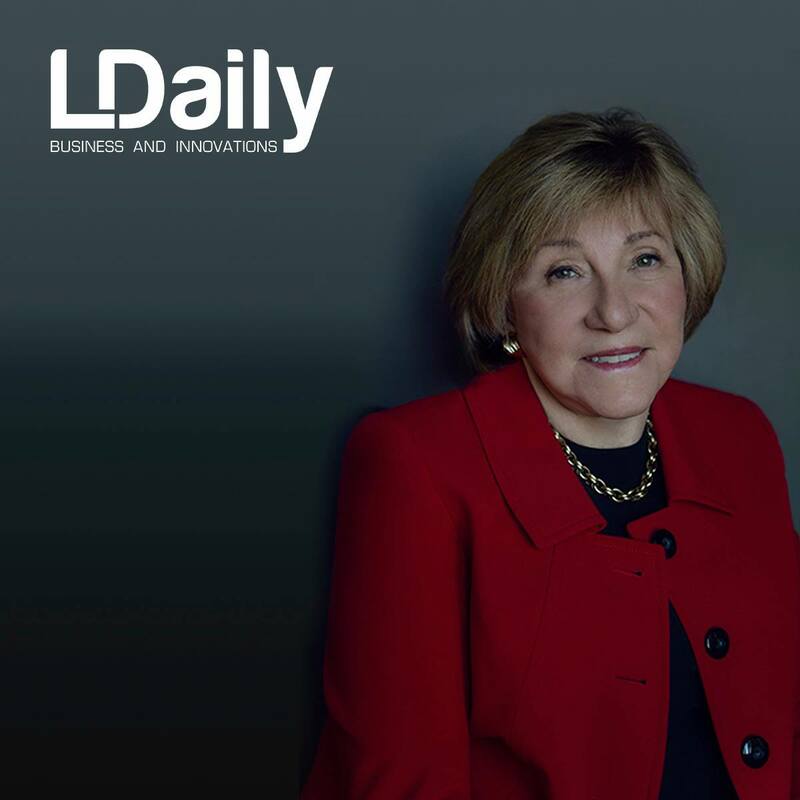 Only active business can create new and additional workplaces. And then everything around develops and multiplies. I’d like to emphasize the active involvement of the Embassy of Switzerland in the development of economic and business relations in Ukraine. During the 25 years since the establishment of diplomatic relations between Switzerland and Ukraine, the Swiss Embassy has been an outpost in developing, setting up and maintaining healthy and advanced beginning in business, science and culture. With the help of the Embassy, many voluntary and cultural events were initiated; the First Construction Business Forum involving leading Swiss construction companies was organized in Kyiv.